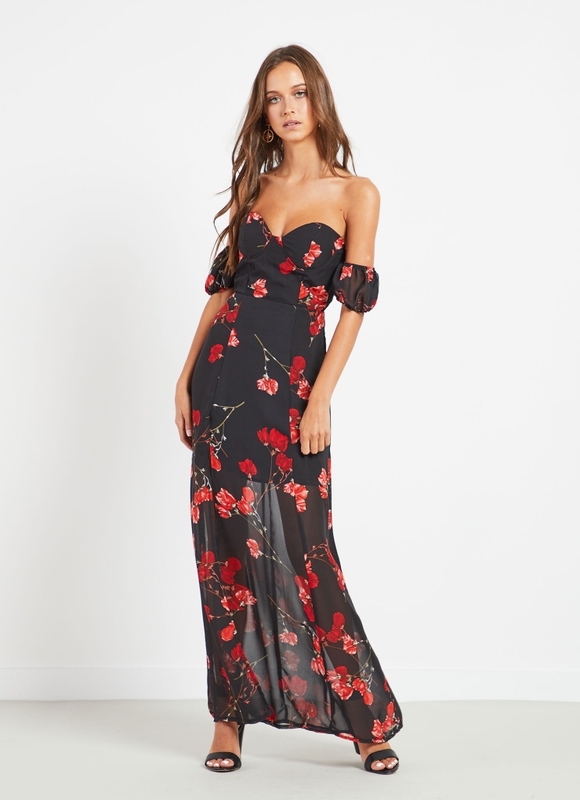 With the weather warming up and party season around the corner, steal the show with some florals. If you feel like being feminine or feeling a little bold a bloom is the way to go! Take some inspiration below from the style queen Rhianna rocking this season’s freshest trend. The best thing about your gal (well, one thing) is she’s not afraid of bold, bold colour. 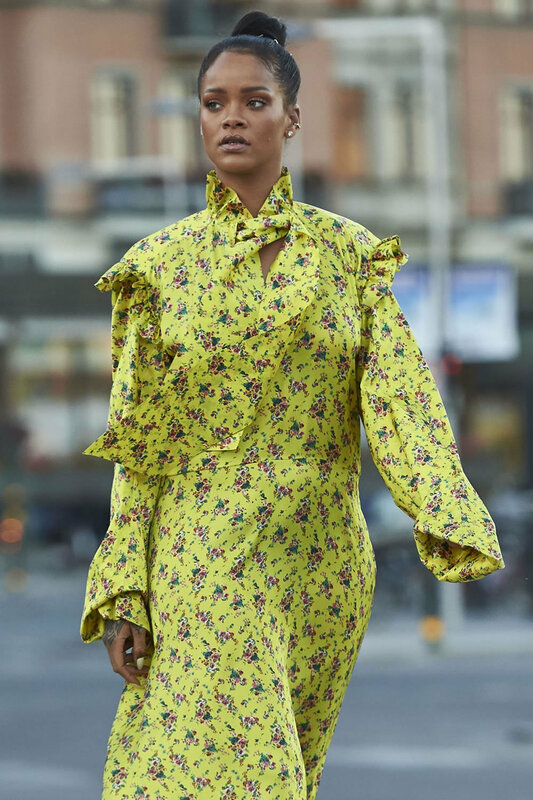 Yellow and mini florals are a match made for summer; let it speak for itself like Rihanna and don't go heavy on accessorising. 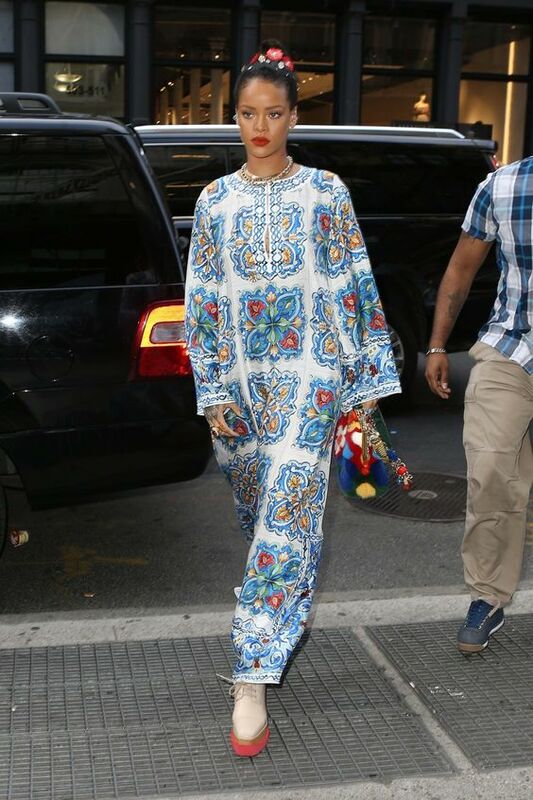 So, we love Rihanna ‘cos she nails the whole ‘comfort first’ thing - while absolutely killing it. Here's your cue to take those silky boudoir florals to the street in a pretty playsuit. Vintage-inspired accessories will keep it feminine. Florals weren’t meant to be taken seriously. Go a little more abstract with a tile print version of the summer floral, with that whole Mediterranean vibe down pat. Finish it off with Dolce and Gabbana-esque cross earrings. Maybe front row at Dior isn’t on our radar any time soon… but we can still steal her Paris Fashion Week mini florals and ivory combo. A plunging neckline and her addition of lace-up stilettos? *Takes note*. Powder pink florals and sheer panels make this Rihanna look seriously first-date worthy. Toughen it up with gold hardware and a bad-gal blow out, and you’ll be picking out your second date outfit in no time. QUIZ: Who is your Celeb Shopping buddy? Get in - We’re going SHOPPING! Which celeb will you break the bank with? The gorgeous artist isn't just known for her dating history (she totally dumped them) but is also a constant stream of inspiration. Discover the six (still) most trending prints you'll be all over this year with tips from Peppermayo's very own stylist. Breaking the rules of model-off-duty, uber model Bella Hadid is the step up in street style. From crop tops to sporty tracksuits, we're giving you a lesson in Bella's style.